Darsem, Indonesian labor worked on Saudi, accused of murdering her master. 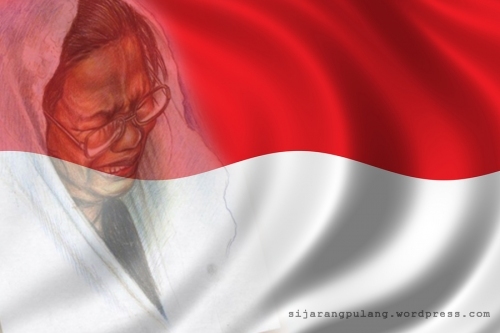 To avoid death penalty, she should pay 4.7 billion rupiahs fine (di’yat). Indonesian local channel, TVOne, initiated a fund raising to prevent darsem from death spell. Almost 1.2 billion rupiah was collected from the event.